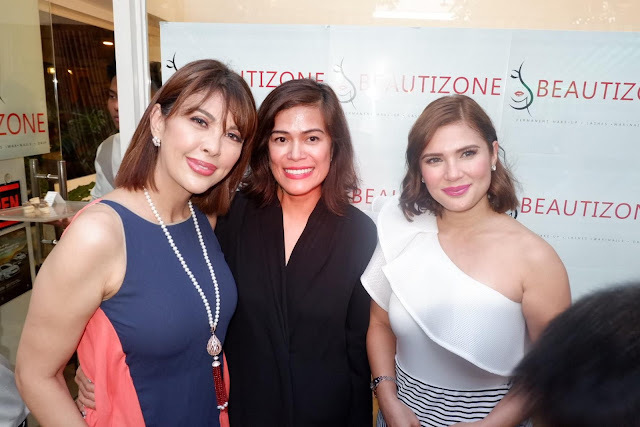 The beautiful ladies Pops Fernandez, Vina Morales and Macel Pangan have recently opened their new joint venture located in Upper Mckinley Hill, Taguig City. 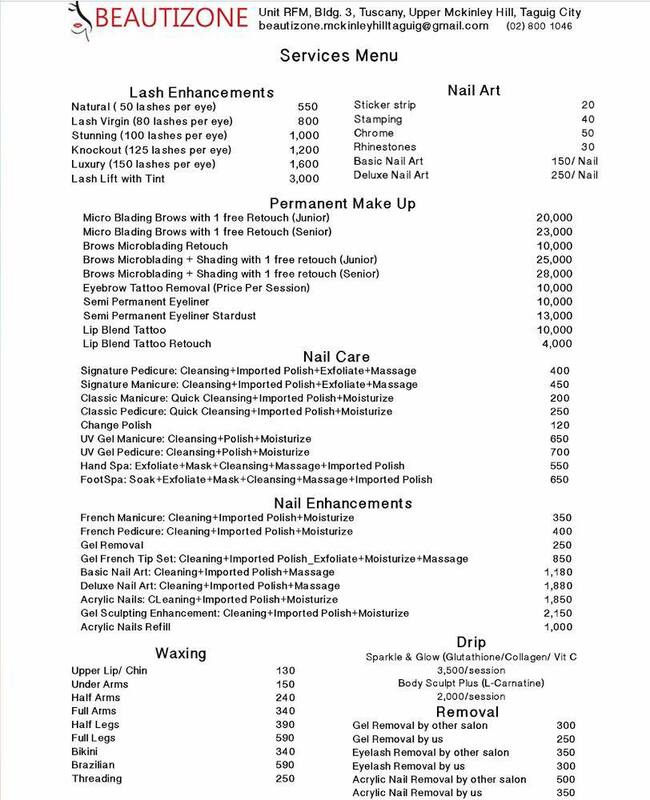 Literally from the business name, Beautizone is a beauty center which offers various beauty services such as permanent make up services, nail care services, waxing services, and drip services. 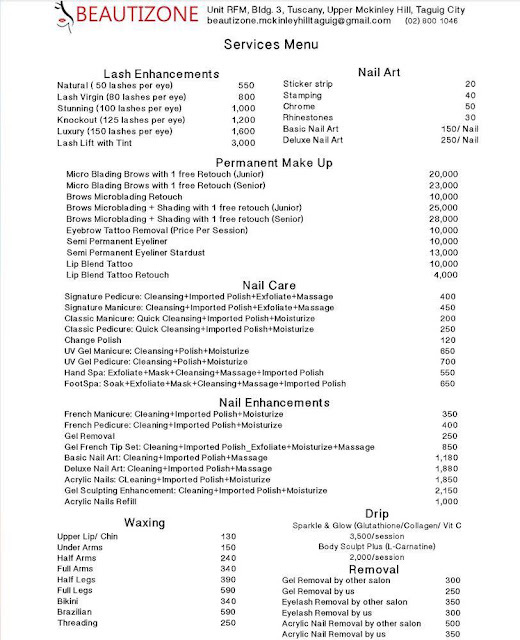 And just to complete your beauty pampering with the touch of relaxation, it's also offering massage services. 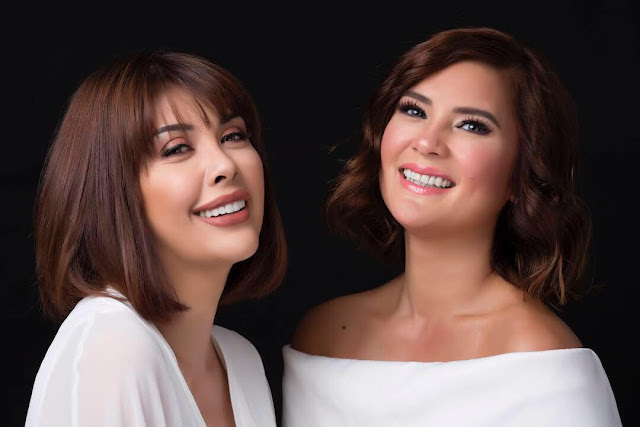 During the interview, Pops and Vina shared their favorite beauty service in Beautizone, which, according to them, is the permanent make up. The two love the concept of 'I Woke Up Like This' look that can be easily achieved in their beauty center. As per Pops, it took her a long time to gain confidence and to like herself but now she is very happy with their business which is helping women to boost confidence by having a perfect and beautiful improvement. Visit and check out BEAUTIZONE's cool, elegant and relaxing place.